At the end of a beloved animal member of your family's life, you will want to do everything you can to spare them pain. Pet euthanasia at home is the gentlest and most painless method to help your pet move on from their daily suffering when nothing else can be done for them. By making sure that they can rest as easily as possible given their condition, you ensure that they do not have any additional stresses placed on them. Dog euthanasia or cat euthanasia in your own home also means you can prepare a comfortable space for them on the floor, in their bed, on a sofa or in your back garden where they can pass on surrounded by all of the comfortable sights, sounds and smells of home. Never allow pet euthanasia in home or anywhere else to take place without your pet being properly sedated first. A Cloud9Vet will always administer a small dose of anaesthetic to your animal companion so that they are asleep before the main injection takes place. This means that even cats, who are often uncooperative patients, do not need to become unduly discomfited. You can even try and distract your ailing companion with a little sweet food treat if you think that might help them. In all regards, the Vet who arrives to assist you with putting a dog down or putting a cat to sleep in your own home will be able to explain how everything will work and also conduct a full pet quality of life consultation so that you can be completely sure that nothing else can be done to help them. You will also have the option to be present - and for other friends and family members to be present - if you wish. Some people prefer to be. Others prefer not to be. It is entirely your decision. 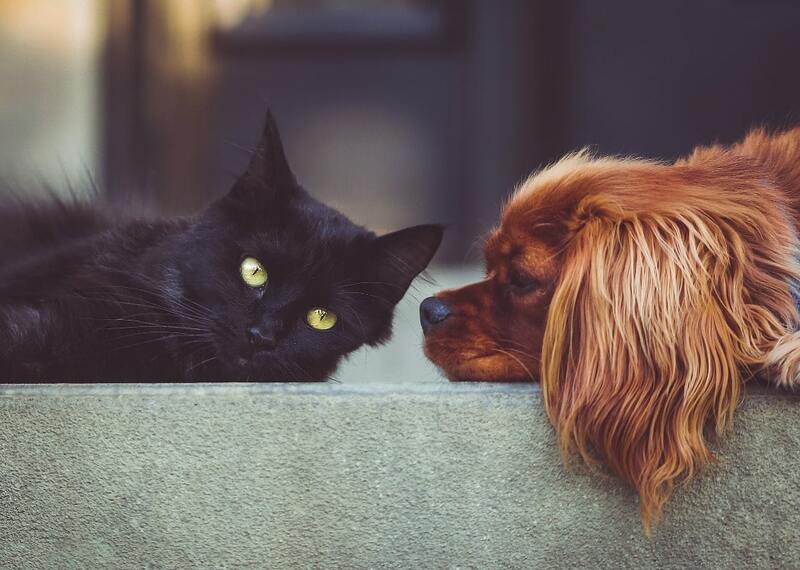 If you have any questions about putting a dog to sleep or helping your feline friend escape from the pain of a terminal illness or those caused by extreme old age or injury, please do get in touch with us. Having experienced the sorrow of having to say goodbye to an animal family member ourselves, we understand how you will be feeling at this difficult time. Often, your pet's condition can be managed with pet pain relief medication. If you are in any doubt as to this, simply book a pet quality of life consultation and have one of our experienced and very supportive home visit vets come and visit you in your own home in person. Without any need to force your pet to struggle down to your local veterinary clinic, you will prevent them from suffering further discomfort. You will also allow a professional to examine them in the environment in which they are most comfortable and determine which pet pain relief medication type is best for them. You can get the help you need managing pain relief for dogs and cats suffering from injuries or sudden downturns in condition. You can also get the help you need managing pain relief for cats and dogs in the terminal stage of illnesses. Simply tell us about your animal companion's condition and we can diagnose, help and advise you. If you have already relied on us to help your treasured animal friend free themselves from suffering, your Caring home visit vet will be with you already. They will be more than willing to assist you in transporting your dearly departed companion to our local pet chapel of rest. The pet cremation we offer here comes in two forms: Private, where dog cremation and cat cremation is carried out singly and you can have their ashes returned to you. Or a communal session, which is often preferred when the budget is a concern and which comes with the option of a communal ashes spreading ceremony in the grounds of our chapel. You can also rely on us for courteous and respectful assistance with pet cremation if you have not needed our help with anything else. In all ways, we are here to provide all the care you need for your pet. Saying goodbye to a loving little animal person who has been a member of your family for so long is hard. But finding the perfect pet memorials do not have to be. Cloud9Vets has a team who have almost all experienced the personal heartache springs comes from the loss of an animal family member before. Together, we have selected a number of different pet memorials - from ashes containers such as urns and trays to marker stones and more. Simply get in touch with us if you cannot immediately see the kind of item you are looking for. 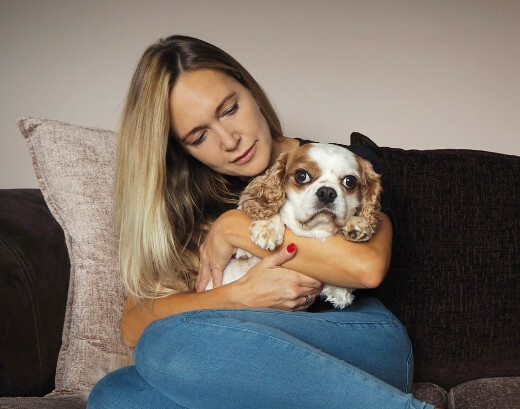 For everything from advice on handling your grief to memorialising your pet in the way which best speaks to their personality in life, we are here to help you. Get in Touch With Our Home Visit Vets in Preston. We are on the phone 24/7, ready to help you in the Preston PR area.